Is your vet participating in Free Feral Cat Spay Day (FFCSD) on April 27? Alley Cat Rescue president and Alley Cat Allies co-founder, Louise Holton has asked veterinarians across the United States, to participate in its nationally recognized day by offering at least two free spays or neuters of feral cats to the public. In 2010, the first year of the program, over 150 U.S. veterinarians were involved as well as vets in South Africa. You can check the list here to see if your vet is involved in the program. If you would like your vet to participate in FFCSD, you can contact Alley Cat Rescue here for more information. Veterinarians who are interested in participating can sign up here. Or make a contribution to the campaign, here. 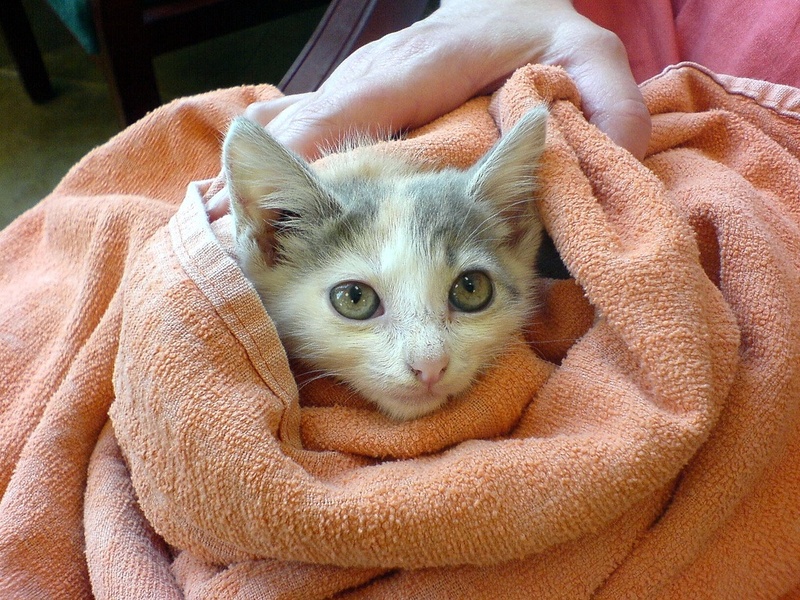 Alley Cat Rescue is located in Maryland and Washington, DC. ACR works to protect cats locally through rescue, rehabilitation and adoption of cats; as well as nationally. ACR is dedicated to the health, well-being and welfare of all cats: domestic, stray, abandoned and feral. I will check if my vet is involved. If not, I will ask them! I think our vet is purrticipating, but we will sure be sure to ask!!! I found a ownerless cat a bit ago. I found a low cost spay in Kansas City, but there was also a promotion like this in the ares. The lowest cost is free!